 Get the official Twin Peaks RR2GO Tumbler. 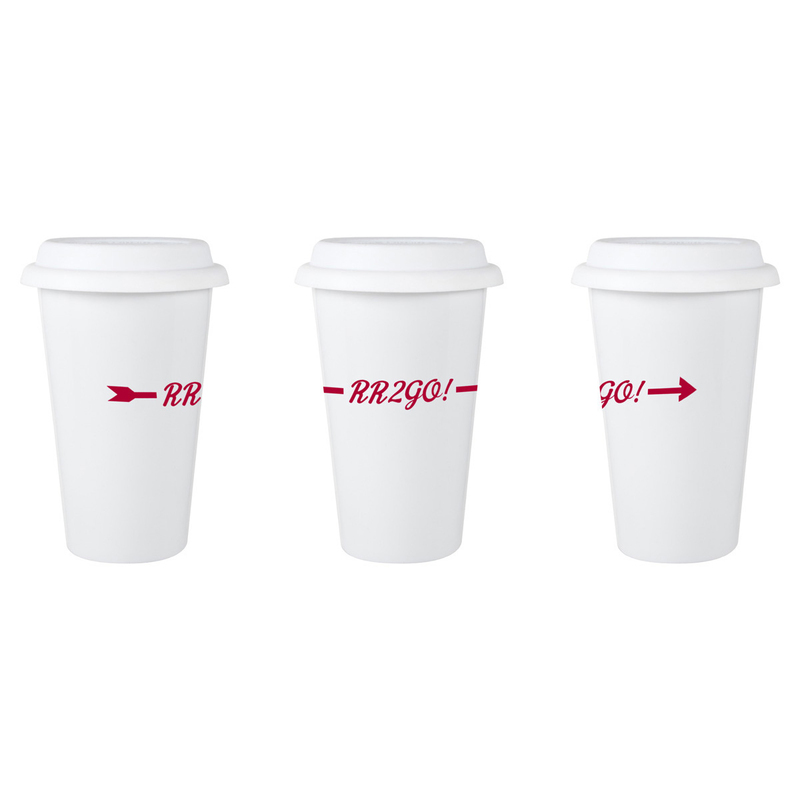 This recreation of the RR2GO Diner Tumbler is ceramic, double walled with a lid and is marked with the official TWIN PEAKS merchandise emblem. Color: White 11 fluid oz. Great quality, made a great gift! Overall I like this tumblr a lot - the lid is 100% silicone that fits perfectly and the double walled insulation helps keep my coffee hot for a long while. My only critiques are the 11 ounce size is really small and the "RR2GO" logo is raised enough that chipping could be possible. But overall it's the perfect addition to my other Twin Peaks drinkware. Highly recommended! I was pleasantly surprised by the quality of this product. The RR to go script isn't going anywhere! I feel that it will last through much use and abuse. 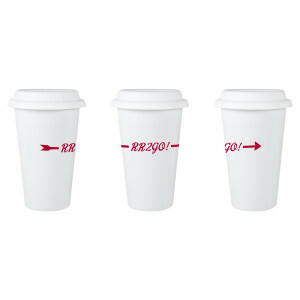 The mug is also of good quality, while retaining the paper to go cup appearance. I highly recommend this product.